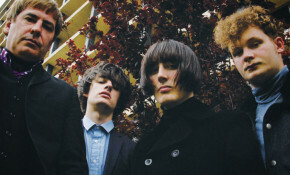 Fun and infectious rock ‘n’ roll as it’s meant to be played. 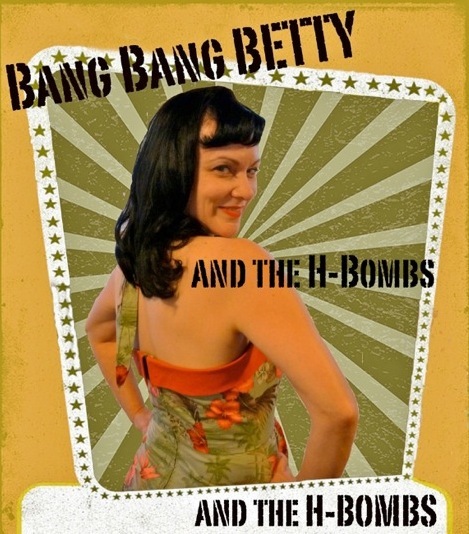 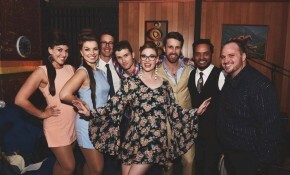 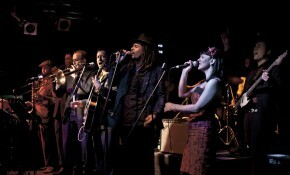 Bang Bang Betty & the H-Bombs are a dynamic 5-piece outfit that mix up a rock ‘n’ roll cocktail of atomic proportions! 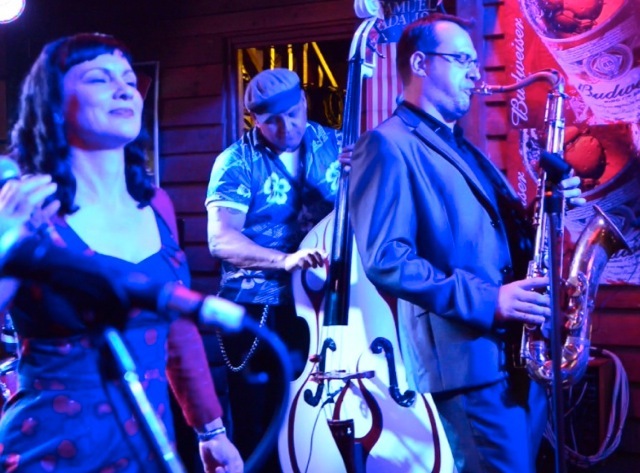 It’s fun and infectious rock ‘n’ roll as it’s meant to be played – with honking sax, stinging guitar, thumping double bass and pounding drums. 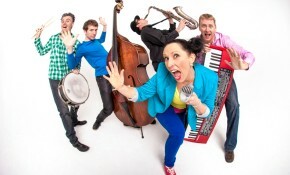 Lead vocalist Bang Bang Betty, also known as Coo from The Isolites, will hypnotise you with her hip-shaking dancing, beguile you with her smooth vocals before rousing you to stomp out some rock ‘n’ roll moves. 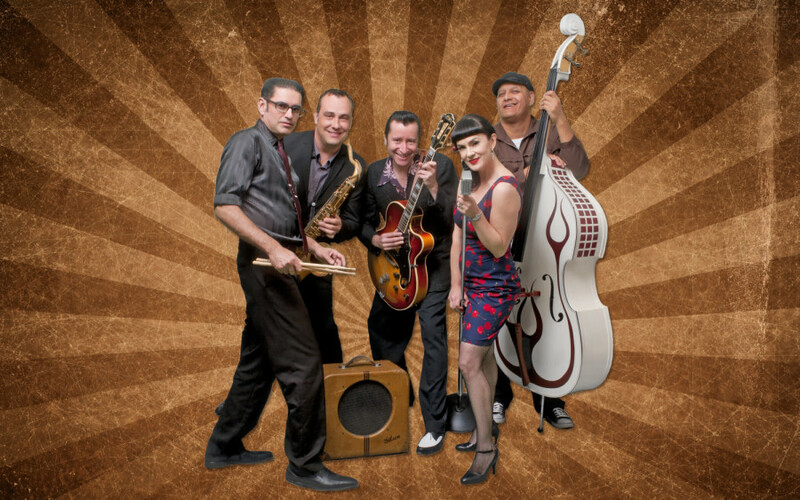 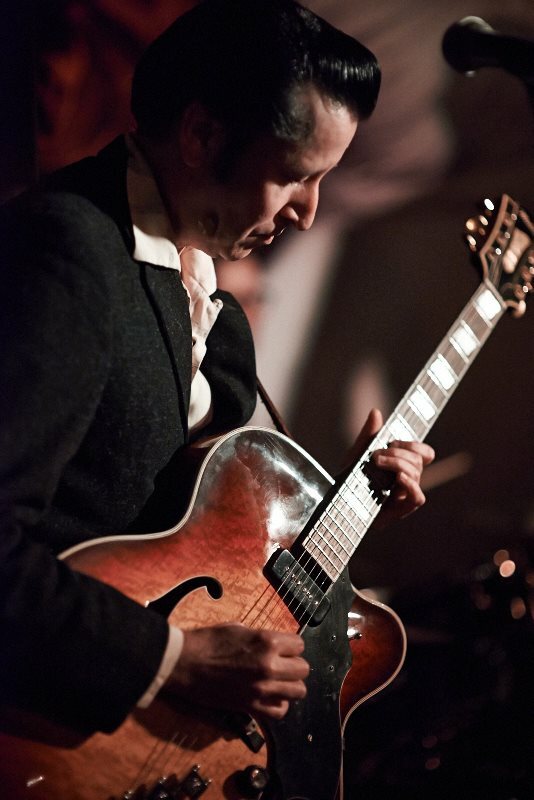 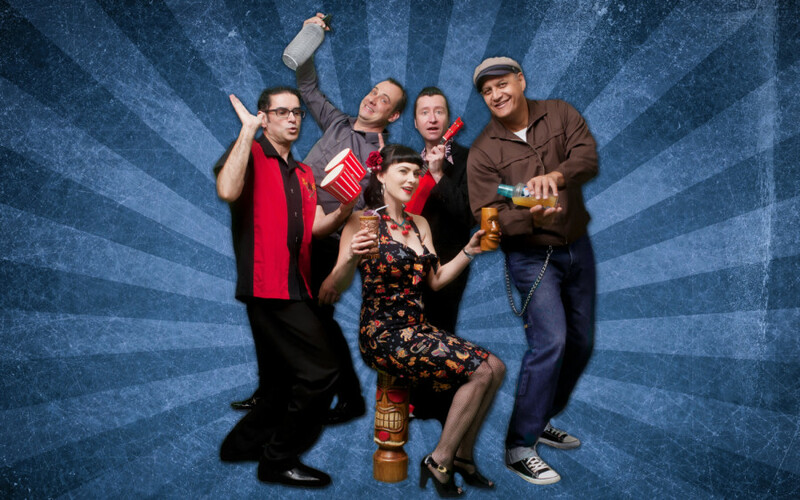 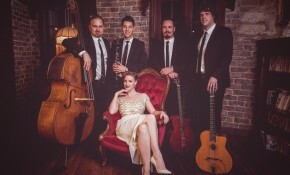 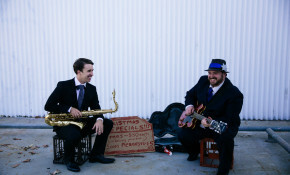 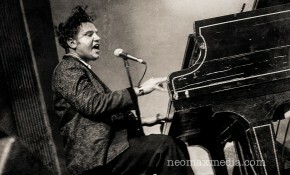 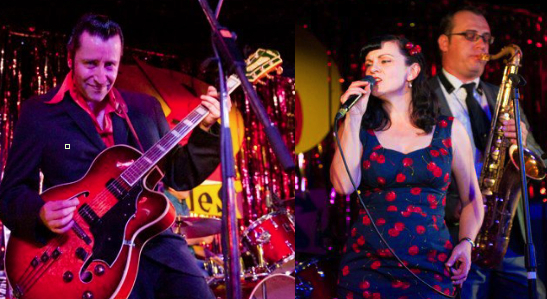 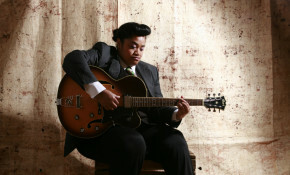 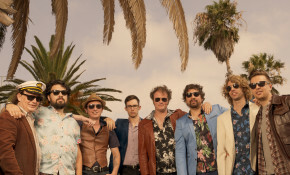 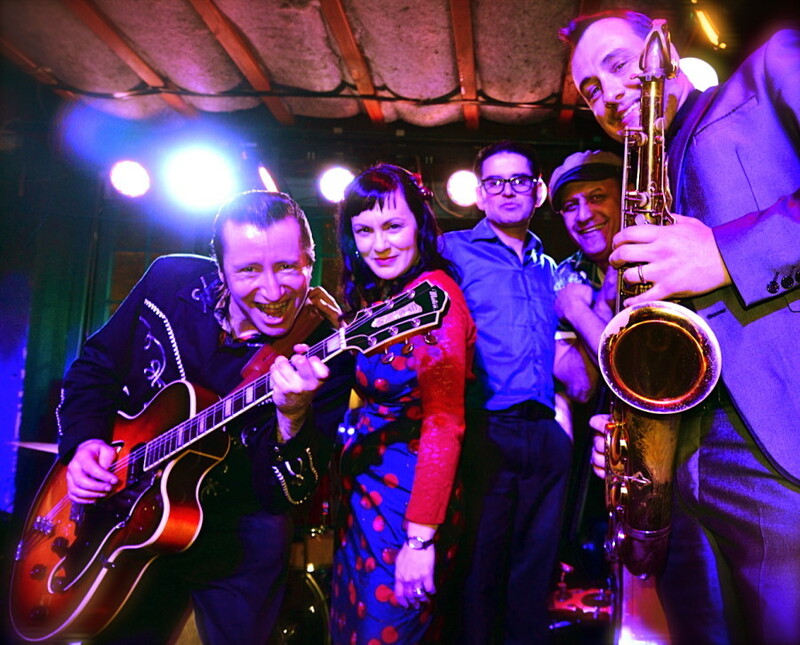 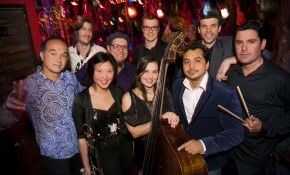 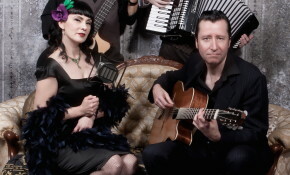 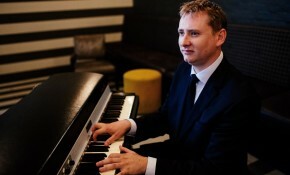 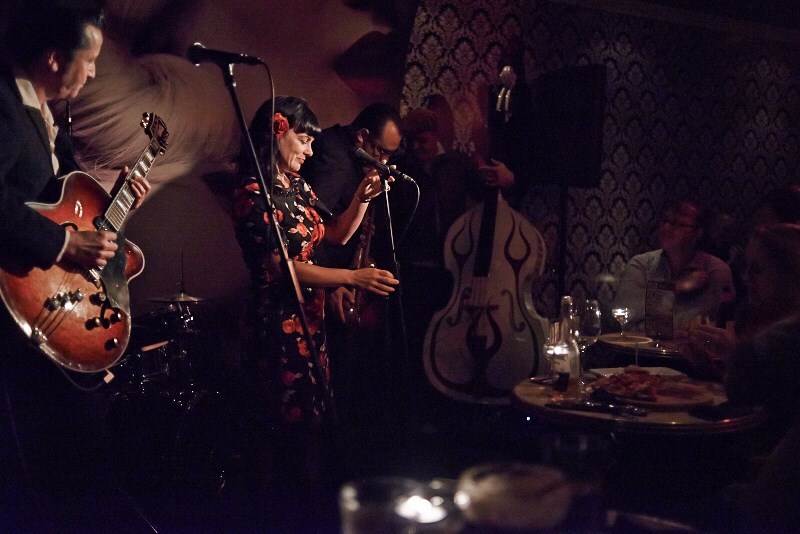 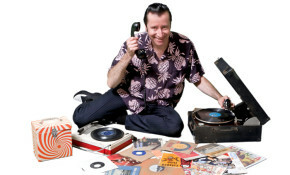 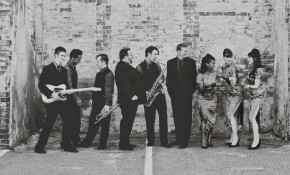 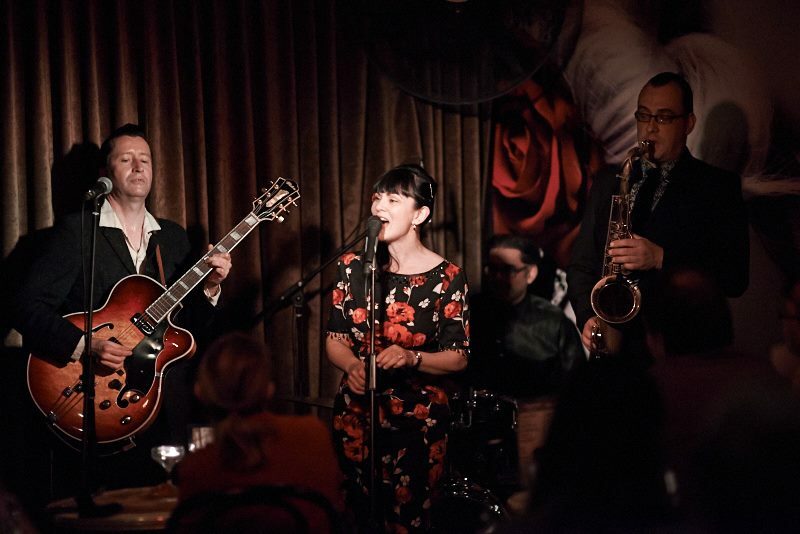 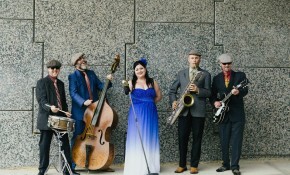 Meanwhile, the H-Bombs’ line-up features musicians who have played in many of Perth’s top rockin’ combos, covering styles from country jazz to jump blues and rockabilly. 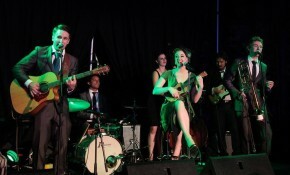 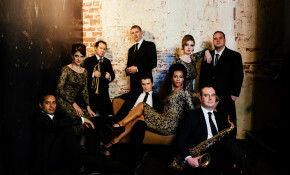 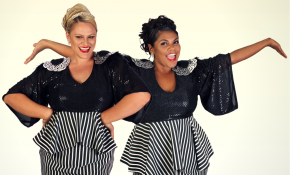 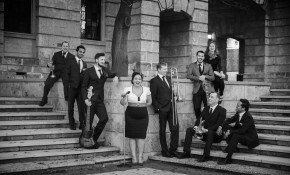 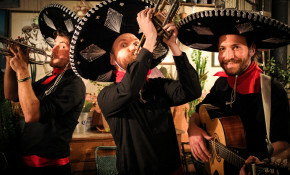 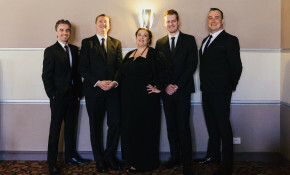 Their repertoire focuses on fun and upbeat numbers from the golden era of rock ‘n’ roll, mixing a carefully selected array of crow-pleasers with some fantastic songs by less familiar artists who deserve to be famous. This rock ‘n’ roll band is sure to get your bodies moving and blow a hole in every dance floor – BANG BANG! 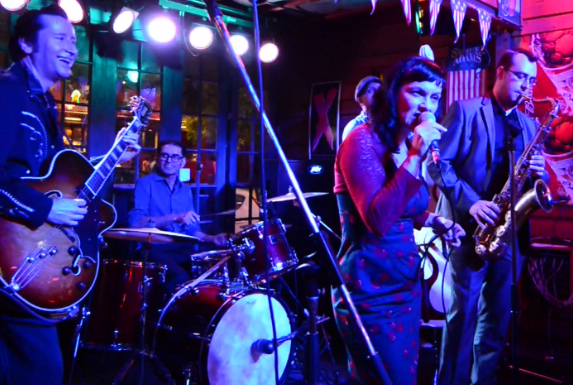 Bang Bang Betty & The H-Bombs’ require a minimum stage size of 4.8m x 3.6m.